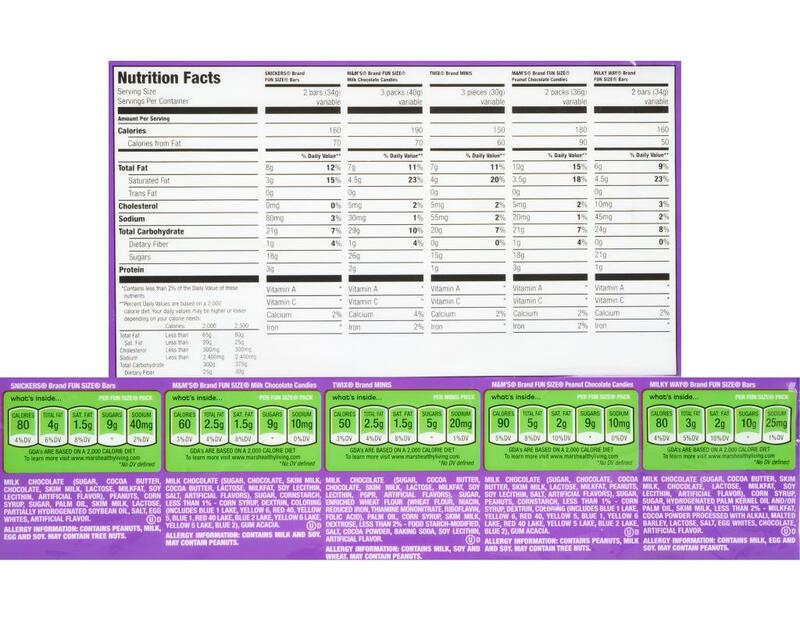 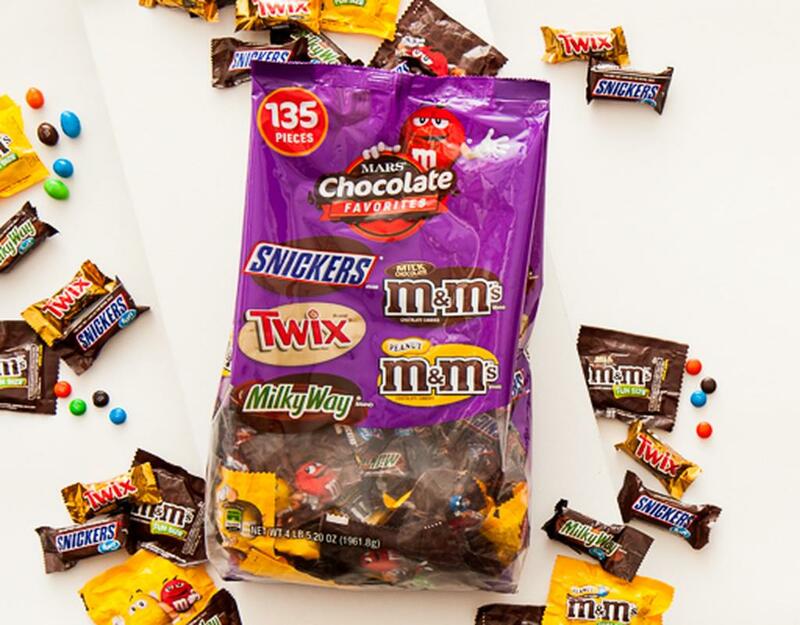 Get chocolatey goodness with Mars Chocolate Favorites! 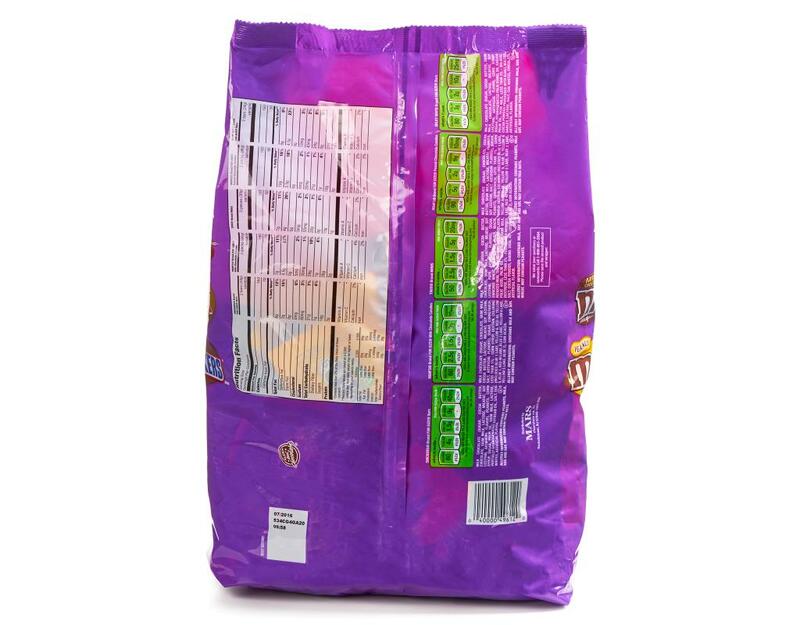 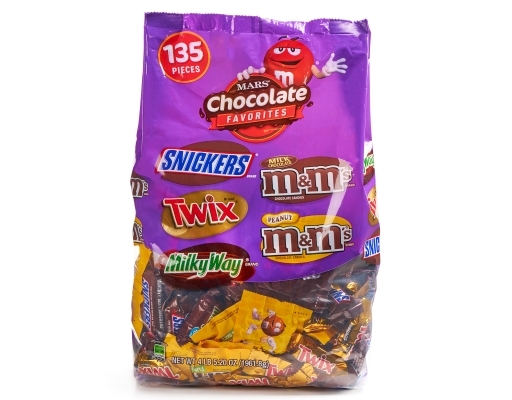 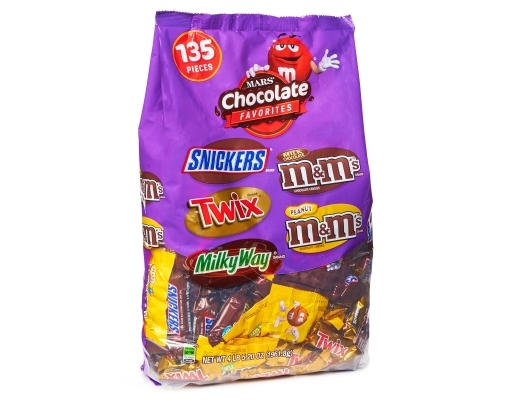 This big bag of candy features individually wrapped Milky Way, Twix, Snickers, M&Ms and Peanut M&Ms, all in perfectly bite-sized pieces. They're the perfect addition to Halloween trick or treat bags, party pinatas and kitchen candy bowls, too! 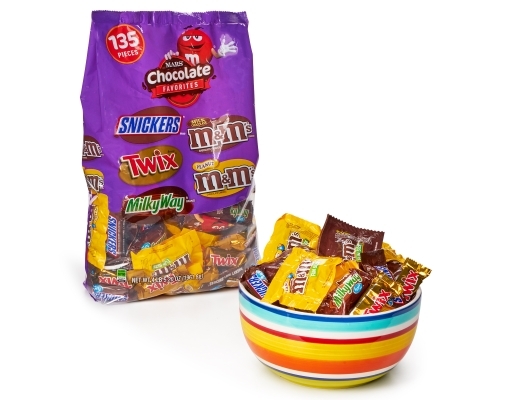 Your candy dish will be such a crowd-pleaser.